2,086 executive condominiums (EC) and private homes were sold in July, almost twice the 1,064 sold in June. The 978 EC units sold last month made up almost 50% of the monthly sales volume. This is also 17% higher than the 838 units sold in the same month last year. While this month’s Hungry Ghost Festival may dampen sales slightly, property analysts are expecting the total number of private home sales this year to range between 11,000 and 14,000. 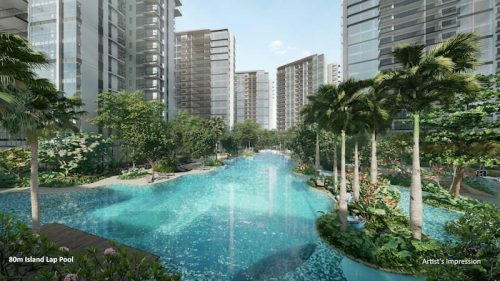 The recent sold-out status of the Hundred Palms Residences EC in Hougang has boosted improving sentiments even further and the momentum is expected to carry through the rest of the year. 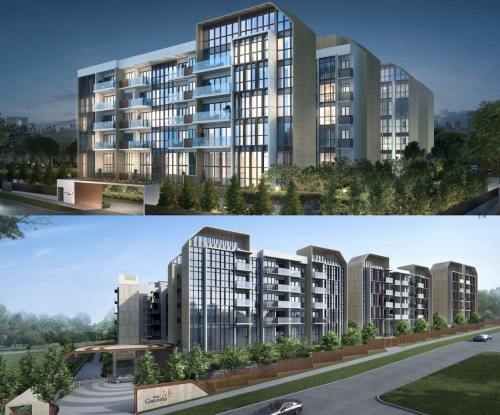 All 531 units at the Hundred Palms Residences EC were sold during its launch. The average price stands at $834 psf. Sentiments on the ground are increasingly positive, with expectations of prices and sales volume picking up. In H1, new home sales have already reached the annual average of 7,000 to 8,000 reflected in the last 3 years. Excluding ECs, new private home sales have improved by 35% from June. A total of 7,675 private homes were sold between January and July this year, a healthy 56.4% increase from the same period last year. 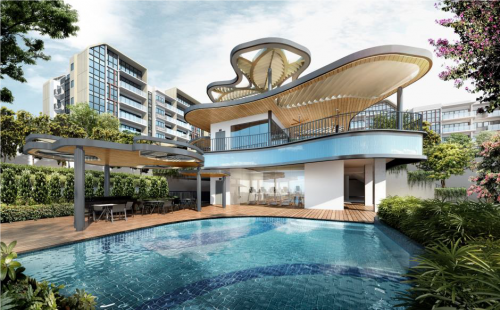 Martin Modern in Martin Place was last month’s best-seller, with 109 units sold last month, while The Santorini in Tampines came second with 82 units. Private-home and EC sales have risen, and more HDB applicants finding success in new Build-to-order and Sale-of-balance launches. How will the resale HDB market react?